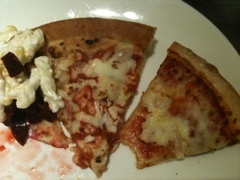 Diet Fail – guess where I am? Actually can’t complain. Lunch for me and the boy for £6.99 – and it’s quiet. Heaven. 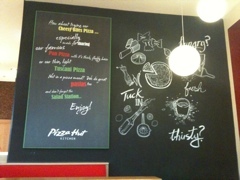 Pizza Hut gets my thumbs up today. Staff were fab. Union Square should take a bow.